Among the numerous custom cars and trucks at SEMA 2018, Hennessey Performance turned up with its 2019 VelociRaptor V8. 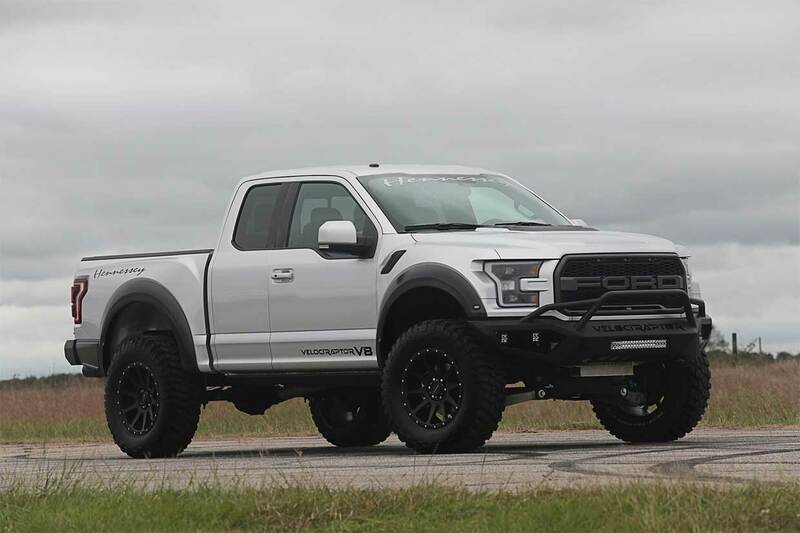 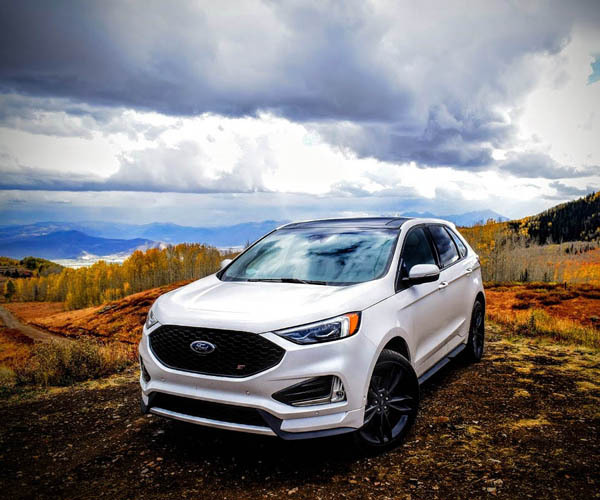 The performance tuners tore out the stock EcoBoost V6 engine and put a 5.0-liter V8 with a 2.9-liter supercharger under the hood. 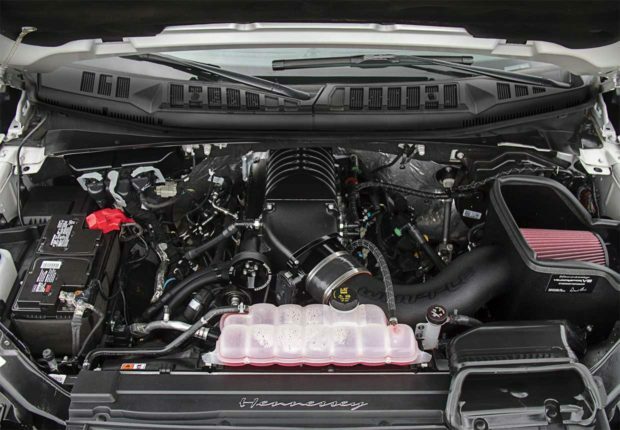 The hopped-up beast now makes 758 hp at the crank and 570 hp at the rear wheels. 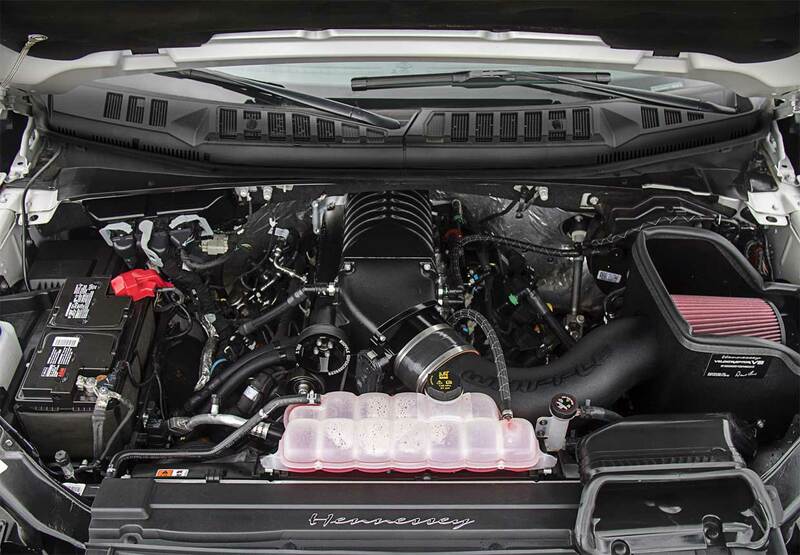 Power goes to the standard 4×4 drivetrain via a 10-speed automatic transmission. 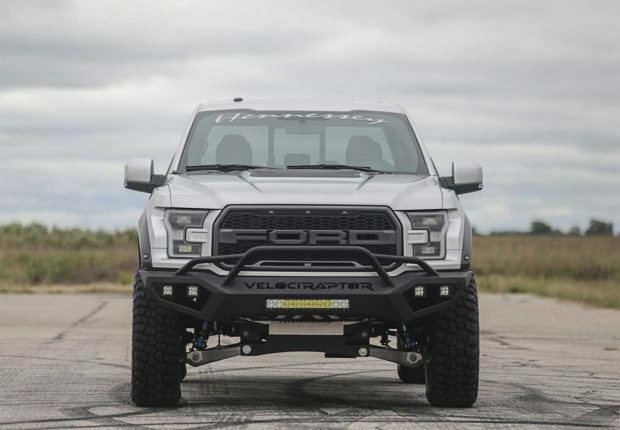 Hennessey gives each of the trucks a custom dyno tune and fits it with fuel system and cooling upgrades. 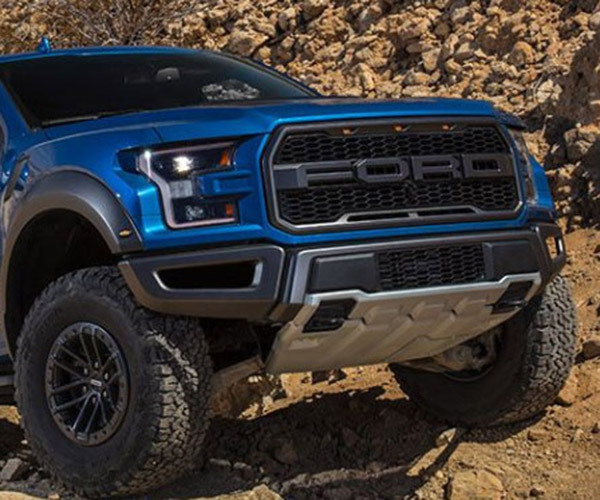 Other touches include VelociRaptor front and rear bumpers, LED front lights, and a Stage 2 off-road suspension system with a 6-inch lift. 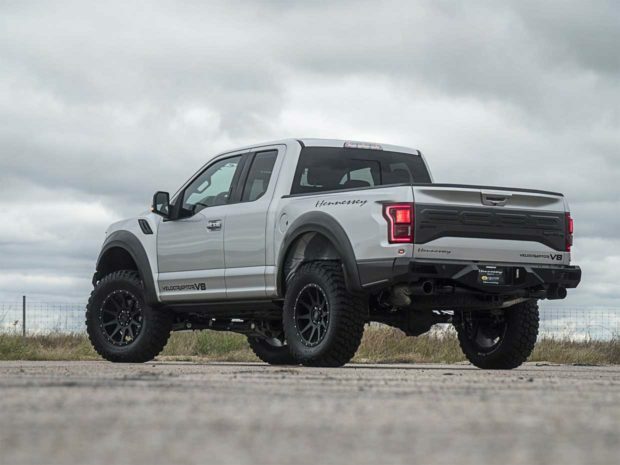 The truck rolls on Hennessey 20-inch wheels, wrapped in 37-inch BFG off-road tires. Pricing for the truck is $147,950 and Hennessey plans to build only 100 VelociRaptor V8s for this model year.